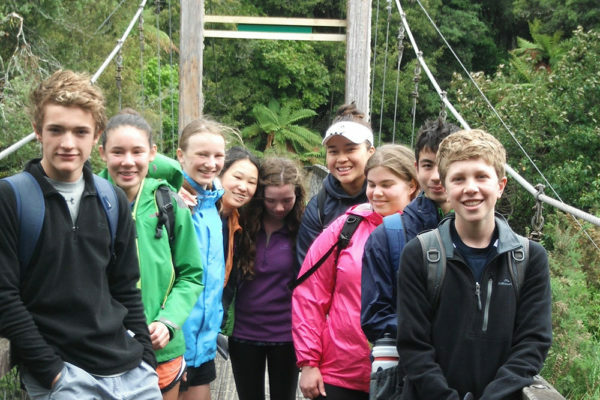 The Duke of Edinburgh’s Hillary Award scheme is widely recognised as a stimulating way for young people to challenge themselves for their own personal growth and development, and to learn to appreciate the needs of others and find ways to help them. 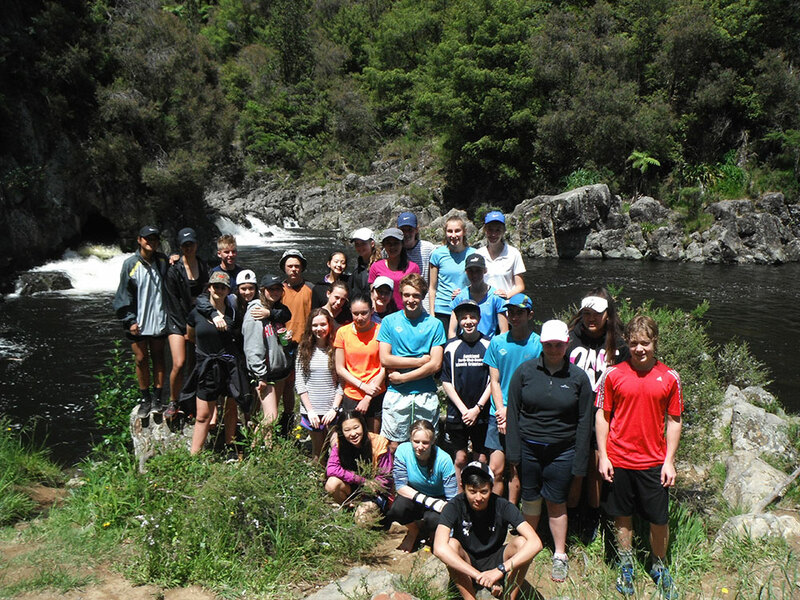 MAGS facilitates the scheme as an extra-curricular activity, led by PE teacher Mr Andy Belson. 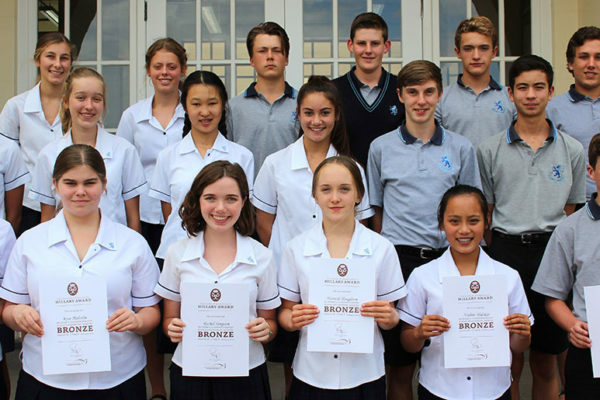 Students may enrol for the Bronze Award at Year 10, in Term 2. 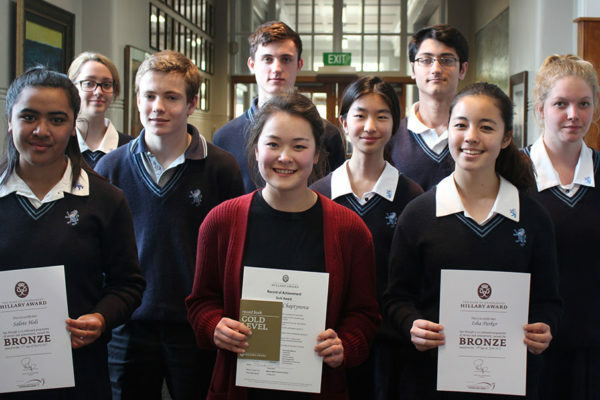 It is possible for them to progress to the Silver Award in Year 11 and the Gold in Year 12, although they do have until they’re 24 to complete the comprehensive Gold Award. 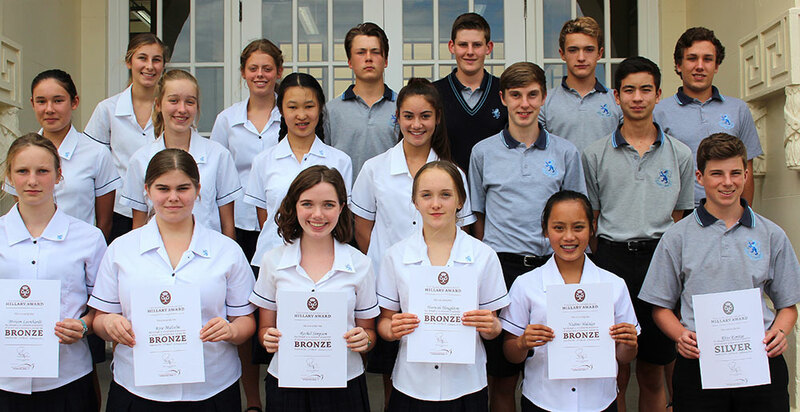 Each Award is divided into four areas of achievement – Service, Skill, Physical and Expedition. 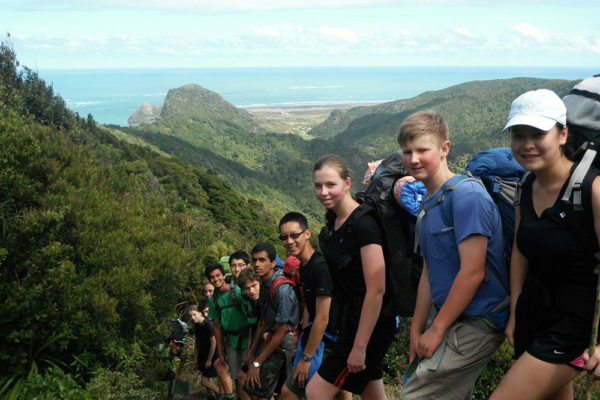 Mr Belson runs expeditions to enable the students to complete this section, and advises them on how to tackle the other three sections’ requirements. 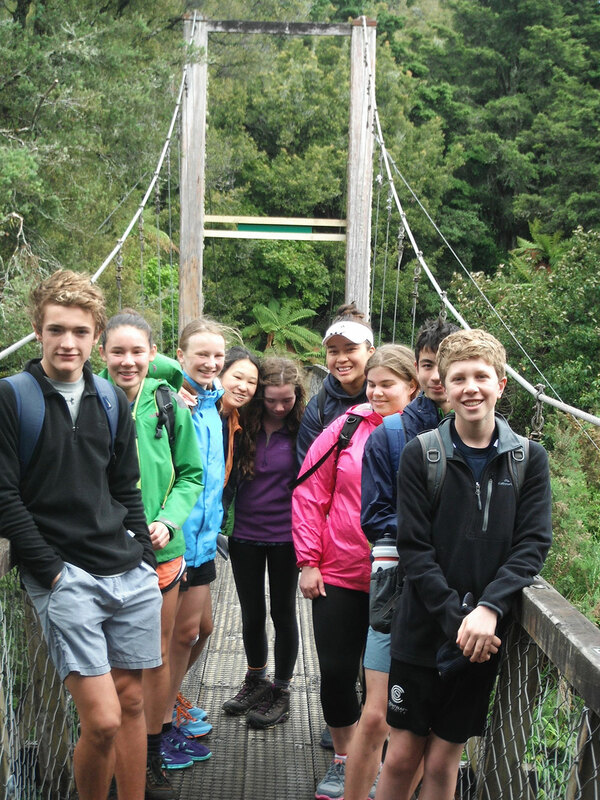 Students work at these independently and meet each term to discuss progress. 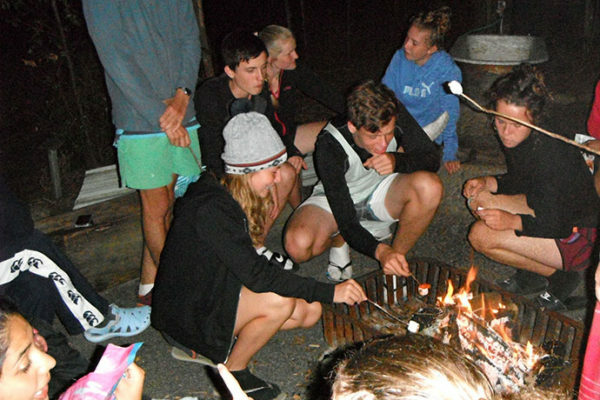 Helping with after-school care at a primary school or YMCA, voluntary work on a farm, assisting at a Citizens’ Advice Bureau, at a rest home or a school holiday camp. 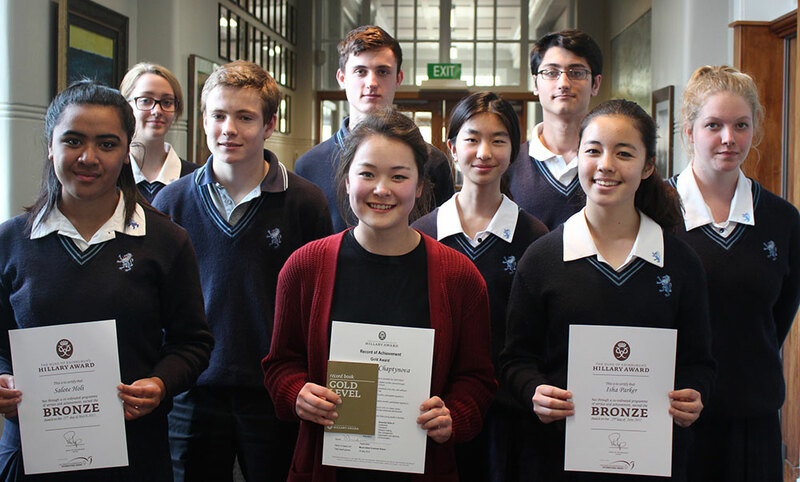 Learning a musical instrument, taking drama, art or dance classes, learning how to cook for the family, learning how to knit, growing a vege garden. 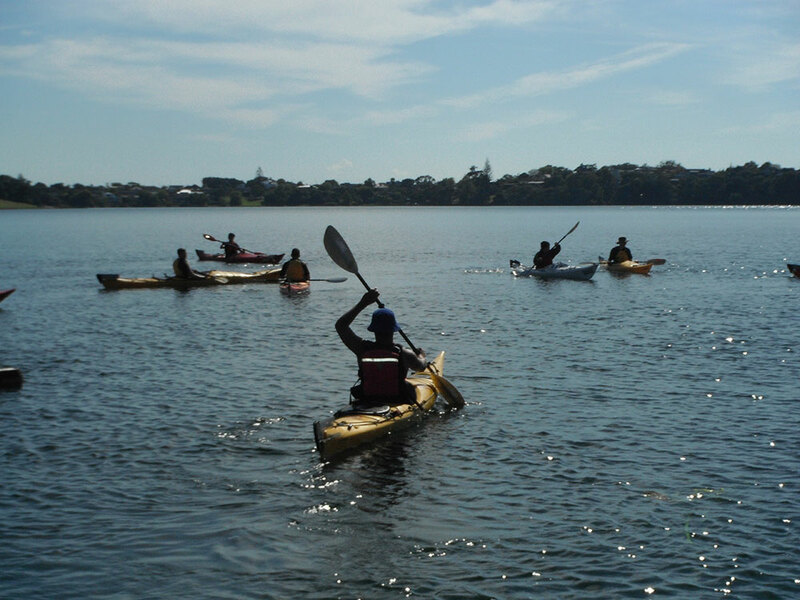 Taking part in a sport through school or a club, learning dance or a martial art. 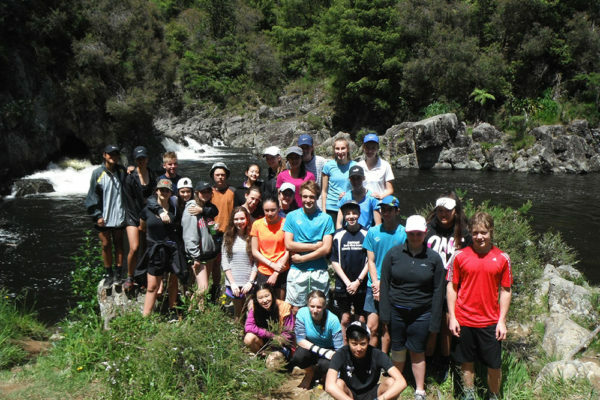 Each year Mr Belson takes a Bronze Award group on a one night camping trip, usually in the Karangahake Gorge between Paeroa and Waihi in November. 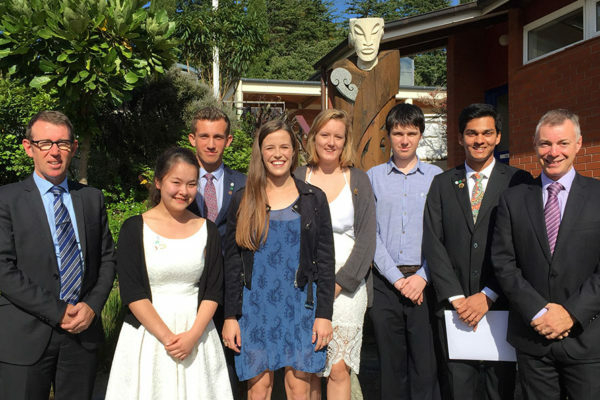 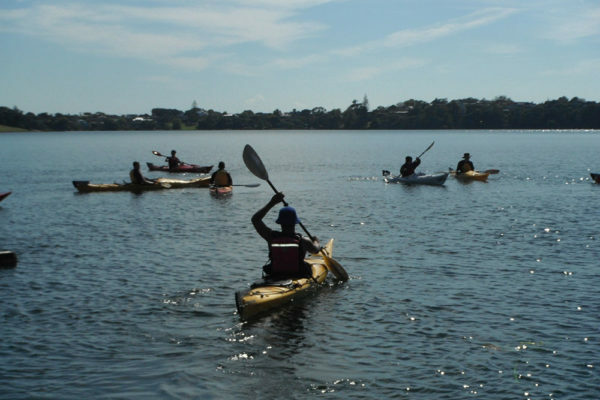 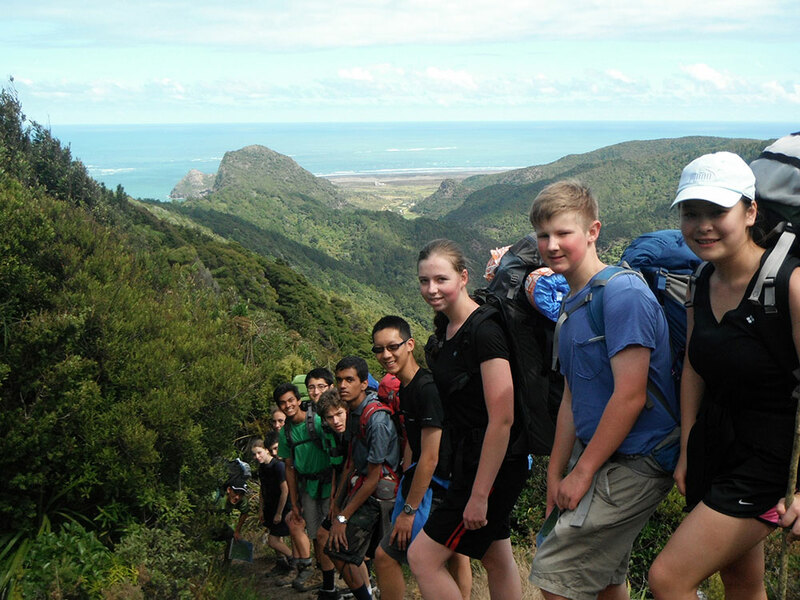 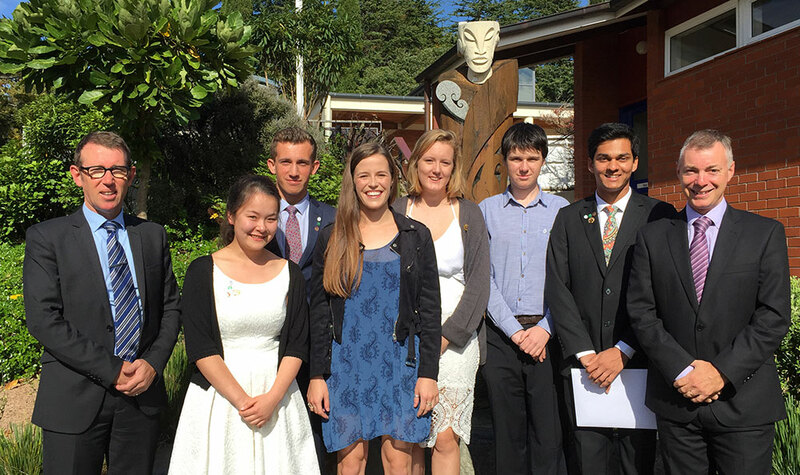 Silver Award groups are taken on a three-day tramp through the Waitakere Ranges.